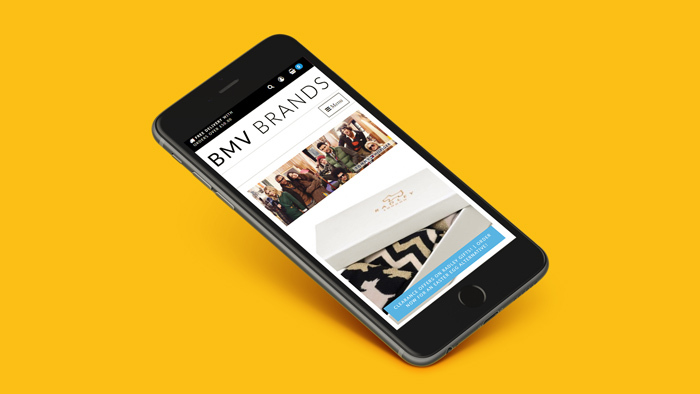 BMV Brands sell a range of designer brand accessories and wanted to develop their own eCommerce store as a new channel to sell these products. 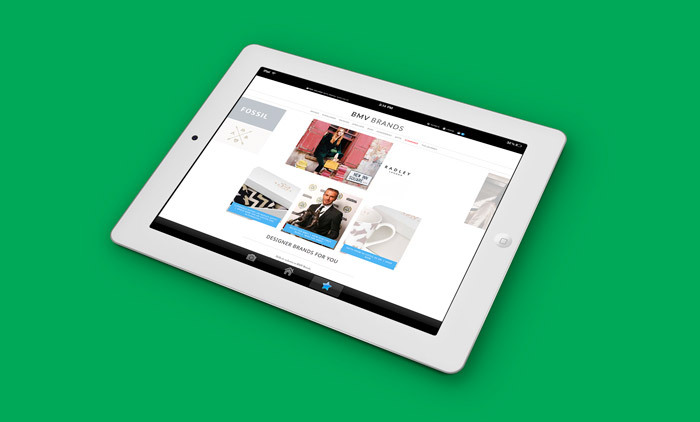 Rapid Web Services worked with BMV Brands to develop the brand, including developing the logo and business cards. We also created a bespoke eCommerce solution for the company that was designed to meet their exact specifications and requirements. This includes a custom product auditing system and a private party system for marketing activities with bloggers and brand ambassadors. The main e-commerce website was developed utilising Laravel and Bootstrap 3 and integrating with WorldPay as the payment gateway. 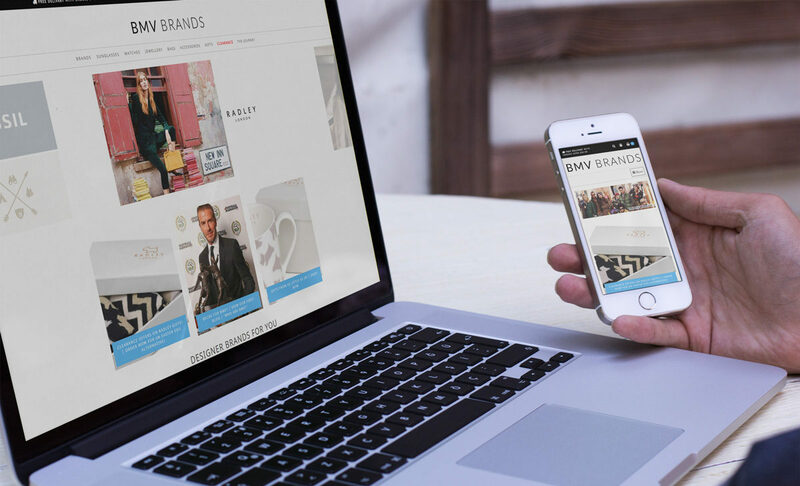 WordPress was installed on a sub-domain of the site and styled to match the main website, enabling the client to maintain a blog to keep their customers up-to-date with the latest trends and products.